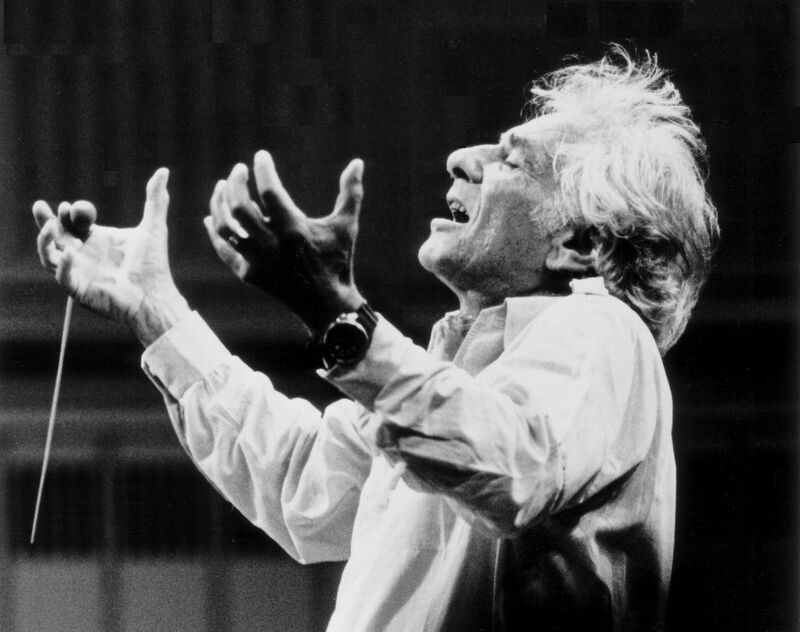 Enjoy the Philharmonic of Southern New Jersey's 2018-19 concert season, celebrating Leonard Bernstein's 100th birthday. South Jersey's largest symphony orchestra, the 90-member Philharmonic is in its 28th season. The Philharmonic of Southern New Jersey is an 80-piece orchestra formed in 1991 to provide quality classical music to people throughout southern New Jersey and the Delaware Valley at affordable prices, and to offer performance opportunities for the talented musician. The philharmonic is the largest all-volunteer orchestra in the region. Orchestra members volunteer countless hours in rehearsals and public perfomances, as well as in music education programs at local schools.